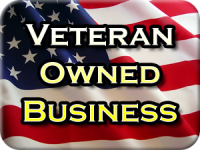 Do you own, operate, or manage a commercial business? 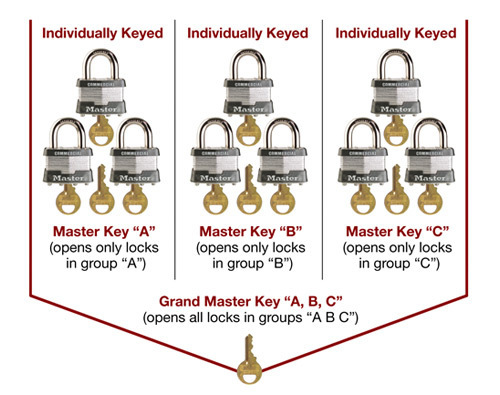 Would a master key system be beneficial to you? You should know that not all master key systems control the ability to make key copies. 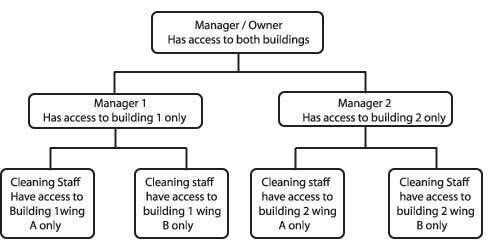 Ensuring that key unauthorized key duplications are not being made can be especially important when you employee staff who have key access to the building and/or secure areas within a building. If you are considering a master key system, you may also want to consider the MX key control system. An MX key control system can be put into place even when a master key system is not needed. The MX system prevents unauthorized key copies from being made. When employees leave and turn in their keys, you can be confident that no key copies have been made without your knowledge. 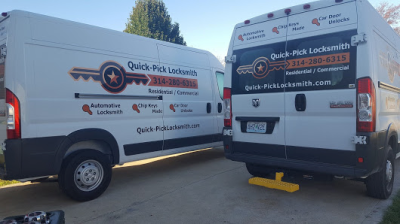 This can reduce the number of times you need to rekey the locks, which can be a great money saver, particularly if your business has a high turnover of employees with key access. If you would like to know more about our master key system services and/or the MX key control system, please give us a call. We are open 24/7 for your convenience.